Figured it out. 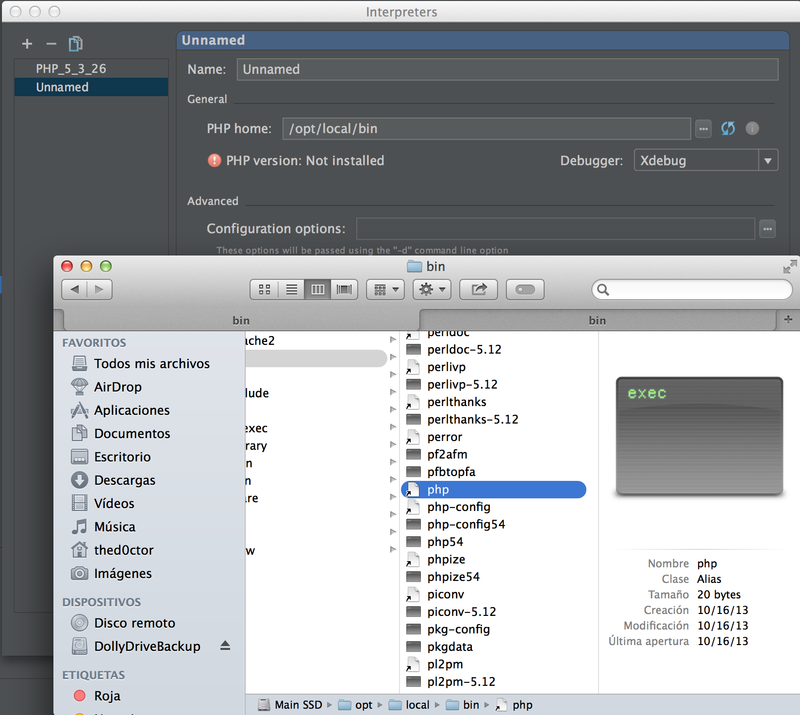 Turned out I had the php xdebug port installed and also (here's the trick) an entry for it in my php.ini file. There was some confliction which caused it not to be read from Intellij IDEA. Why I have no clue. 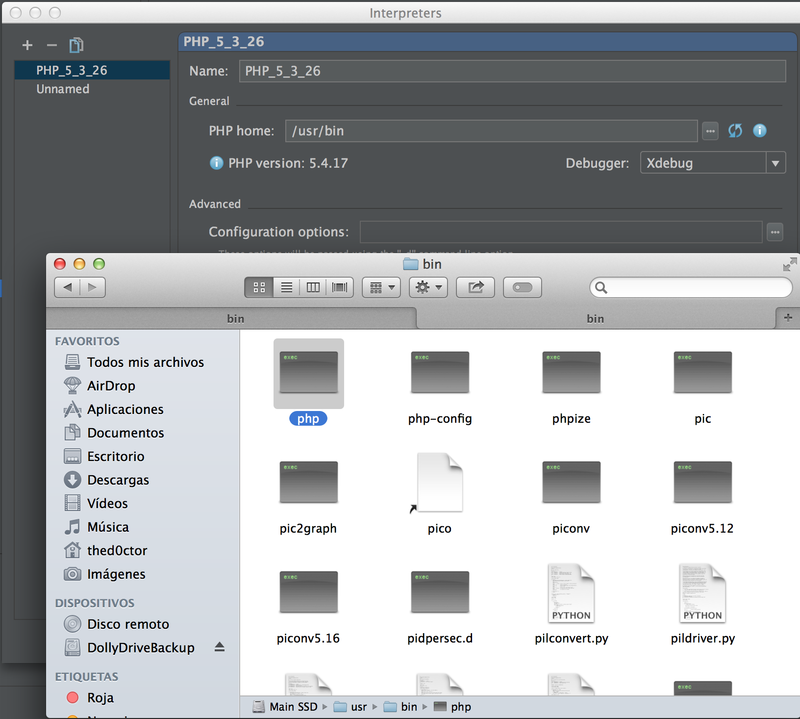 The solution is to simply remove the conflicting entries from your php.ini file. I found out there was a confliction by running "php" at the command line.